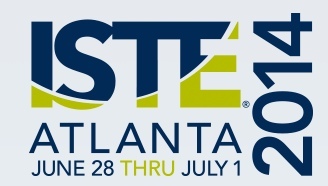 At the upcoming 2014 ISTE Conference in Atlanta, the Independent School Special Interest Group (SIG-IS) is organizing one of the many playgrounds that will be at the conference. We are looking for teachers who are attending ISTE and who will be willing to share their expertise and volunteer time to present in our playground. We will have stations to share a la a poster session, tables for low-tech creating and making, and two small theater areas for group demonstrations.